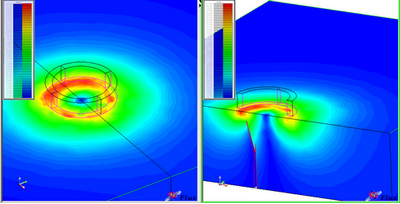 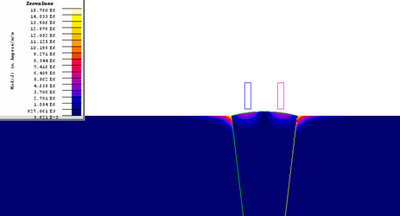 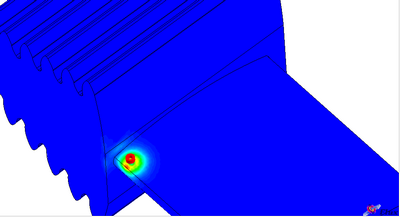 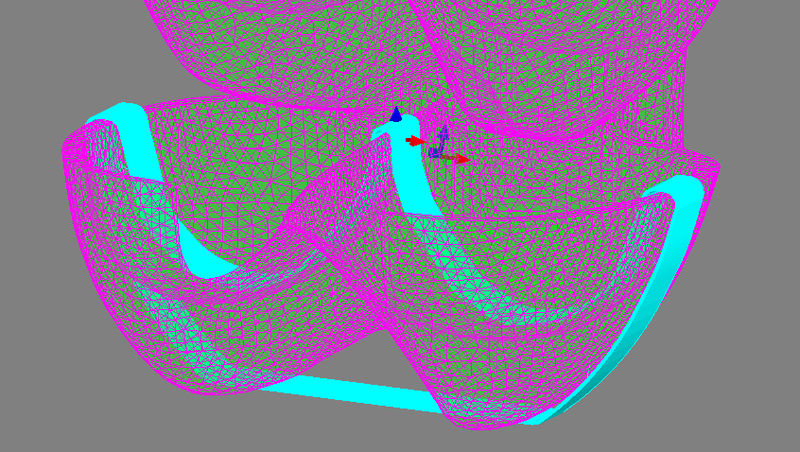 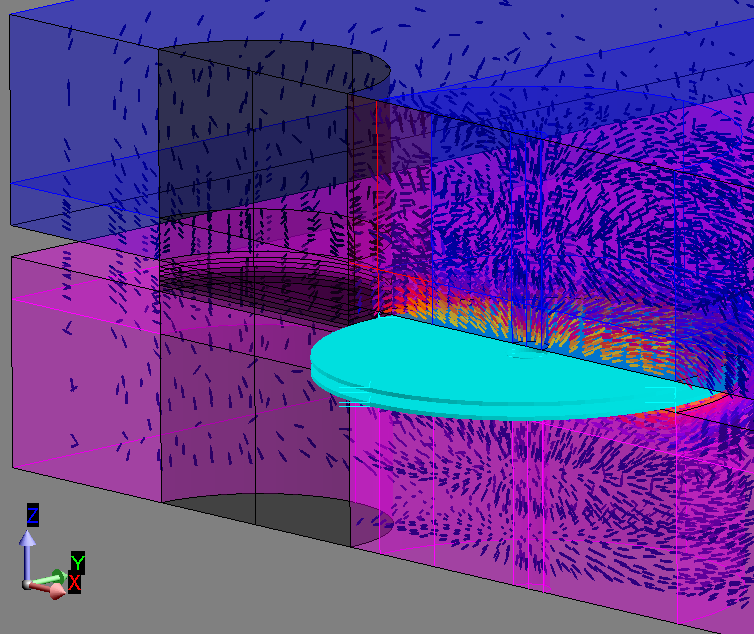 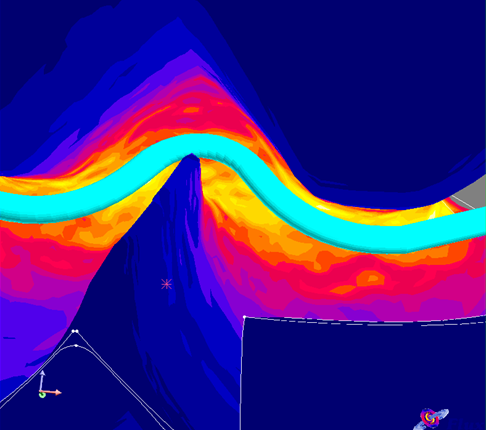 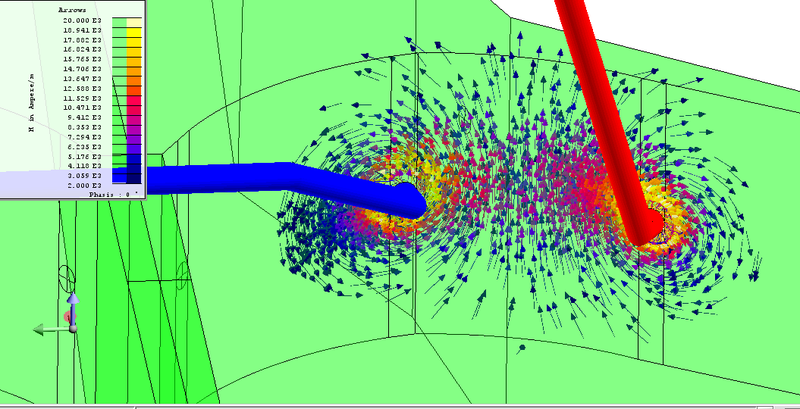 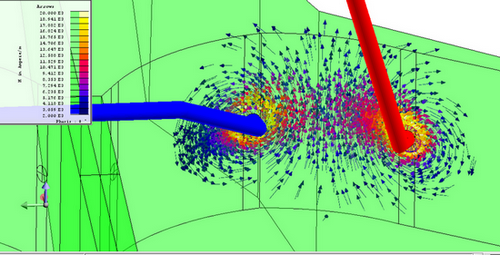 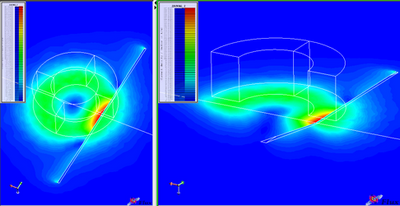 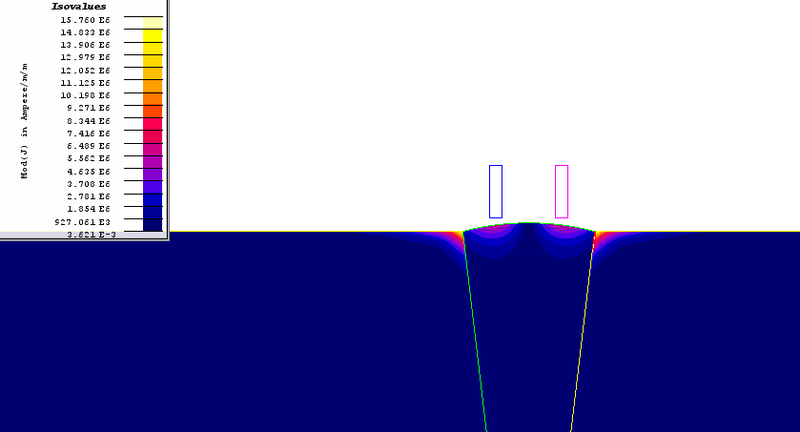 FLUX® is a FEM commercial software simulating electromagnetics and thermal physical phenomena. 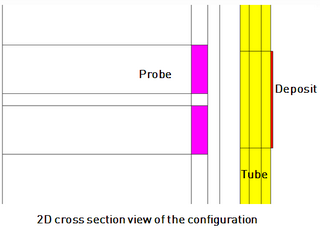 FLUX® is developed by Altair. 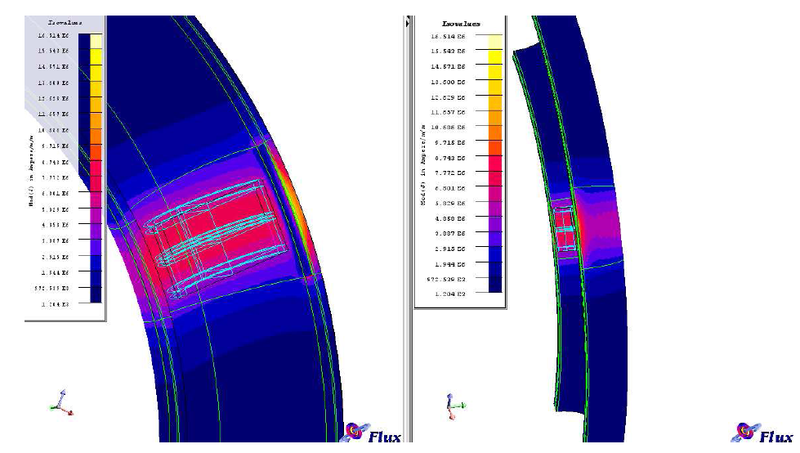 FLUX® is a mature and recognized tool, with 30 years of development and more than 1000 references worldwide in many industrial sectors. 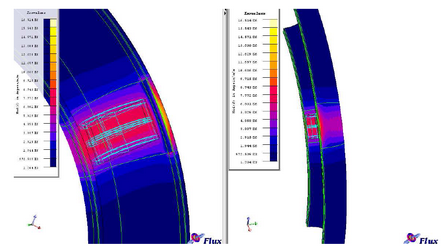 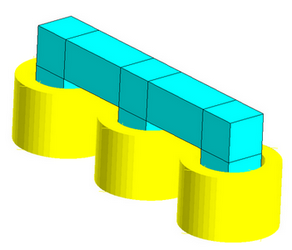 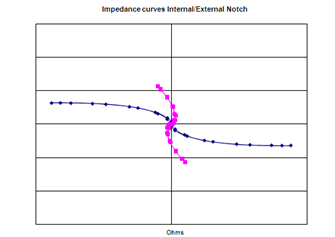 EXTENDE fully masters FLUX® software with a part of its staff having a strong experience in FEM. FLUX® displays the magnetization field amplitude and direction. 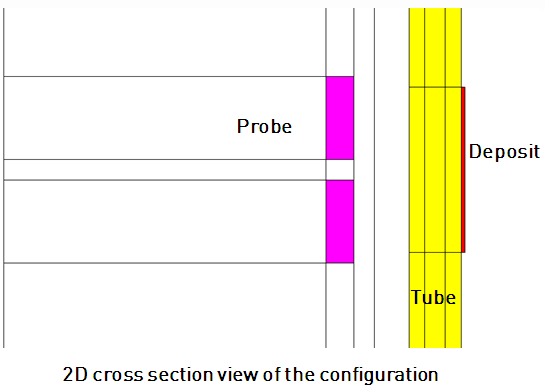 FLUX® can help knowing the zone coverage where flaws can be detected.